C&A Camp: Dauphines of New York! 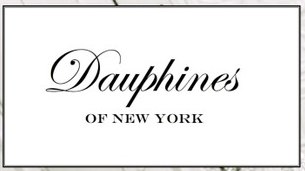 Dauphines of New York. You can be one of them.